Can (pronounced ‘Jun’) has been training in martial arts since 1994, starting BJJ in 2006 at the Roger Gracie Academy. He first became a BJJ instructor in 2011 and is currently a brown belt under Kev Capel (a Roger Gracie black belt), as well as a qualified First Aider. Drawing on his academic background, Can takes a learning-focused approach to BJJ. He strongly believes in delivering lessons paced to ensure everyone can become confident before they move on. To assist students, everything is written up in full on his website, providing detailed reference material. Can is also a well-known journalist and blogger in the Brazilian jiu jitsu community, writing regularly for Jiu Jitsu Style, Matside and GroundWork, along with running his popular BJJ resources website, slideyfoot.com. Can is particularly proud of his charity work: his GrappleThon events have raised thousands of pounds for good causes, something he has sought to expand via GrappleThon.org. That website has since helped others to pursue their own charitable efforts, such as the $10,000 raised by the Washington, DC based BETA Academy in 2014. Lisa began training BJJ in 2012 and was awarded her blue belt by Lucio “Lagarto” Rodrigues in 2014. 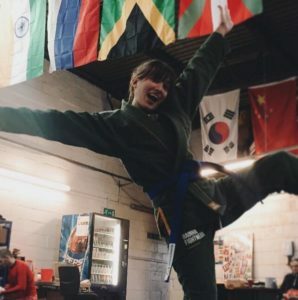 After starting off with no confidence, poor concentration, and a lack of coordination and balance, Lisa has come a long way from someone who couldn’t even do a forward roll, and now likes to help others improve themselves using her own understanding and experiences. 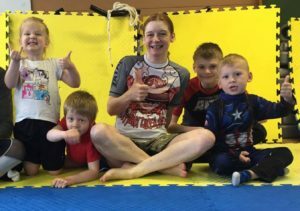 Previously, Lisa has been a BJJ instructor for children and a judo teacher: she now runs the women’s class at Artemis BJJ. She also covers other BJJ classes when Can is away. Lisa is qualified as a massage therapist, specialising in sports massage and relaxation massages. She provides treatments at BJJ events including Polaris, GrappleThons and jiu jitsu competitions. Matt J first stepped on the mats back in 2007. He trained for two years before emigrating to America with his family. Although he later returned to England, he did not return to jiu jitsu for many years, believing that it was primarily for athletically gifted people. In 2014, he decided to try again, seeking a less competitive environment for training. He found it at Artemis BJJ, as one of our first students. 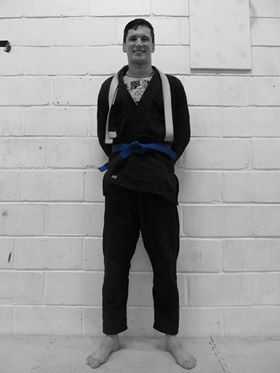 Matt has trained diligently ever since, earning his well deserved blue belt from Kev Capel and Can. Matt is the BJJ instructor for our Friday class, plus covering classes when other instructors are away. His other love is film, which he devours in all forms. Matt has also written two feature screenplays. Kirsty began training BJJ in 2013. She was one of the original Artemis BJJ women’s class students, starting with us back in 2015 when Can was still teaching the women’s class. Before that, Kirsty had already been training in grappling for some time, attending sessions of both aikido and BJJ. She is currently a blue belt under Can. Kirsty is part of the women’s class instructor team, along with covering other classes when instructors are away. Outside of BJJ, Kirsty is a skilled musician, playing alto sax and vocals in her band. She also has a degree in Engineering, leading to her current profession as a mechanical design engineer. Erick began his training in his home city of Maracay, Venezuela in 2013. 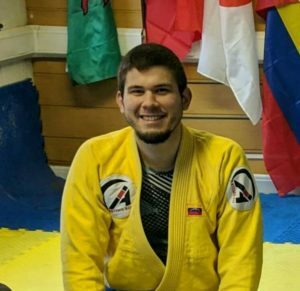 He later moved to Bristol, where he started training at Artemis BJJ in 2016. He is currently a blue belt under Kev and Can. 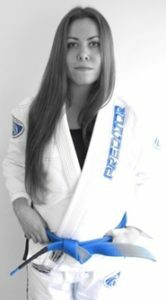 Tracey has been training at Artemis BJJ since 2014, where she is currently a blue belt. She was one of the original women’s class students, having been involved since the beginning. Tracey runs our kids class, which her younger son also attends. She is also our Child Protection Officer. A keen artist, she is building a reputation with her tacerob brand, focusing on grappling illustrations. She is a sponsor and core fundraiser at the annual Artemis BJJ GrappleThons. Tracey is also involved with Adaptive Martial Arts, an organisation which helps injured and disabled people to train BJJ. Jade started her BJJ training at Artemis BJJ in 2016, where she is currently a blue belt under Kev and Can. She is part of the kids instructor team, as well as one of the women’s class teachers. Having been a competitive swimmer for 5 years at Greenwich Swimming Club, Jade already had a solid background in sport. She’s also got creative skills to go with her athleticism: in 2012, Jade co-founded a film production company, Lonely Dreamers, housing her film projects, alongside working with educational charities. 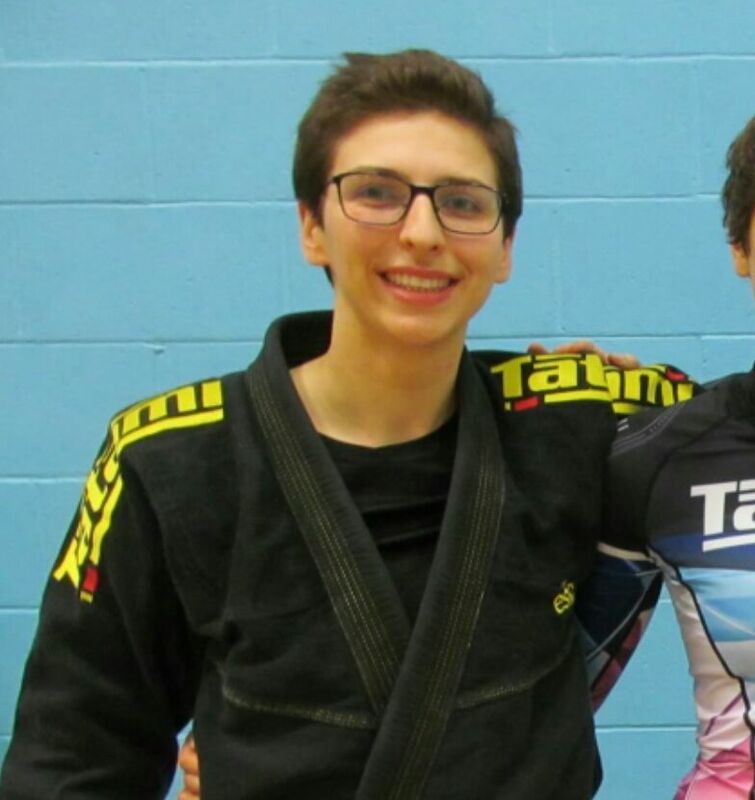 Marcus began judo as a child, redoubling his efforts in 2013 at university. 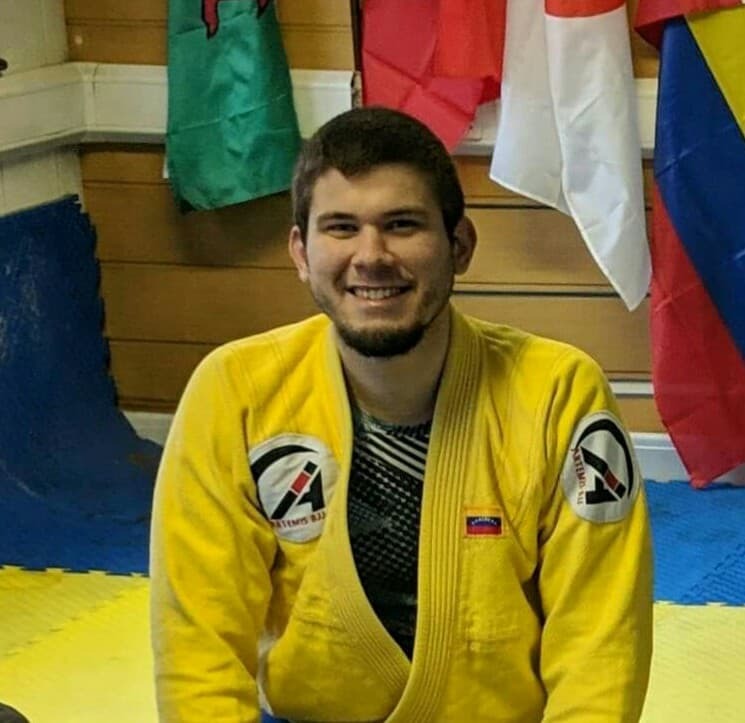 He was captain of the University of Bristol Judo Club from 2015-2016, earning his judo black belt in September 2016. 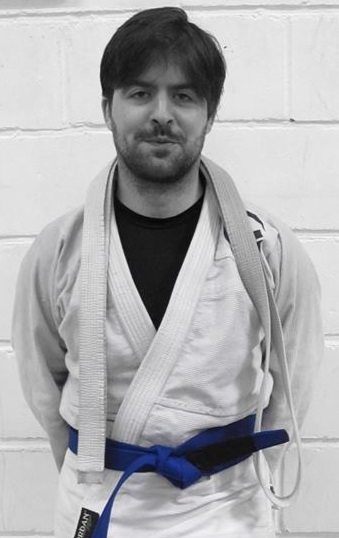 He has received qualifications in teaching judo, as well as a BJJ blue belt from Can and Kev, plus First Aid training.